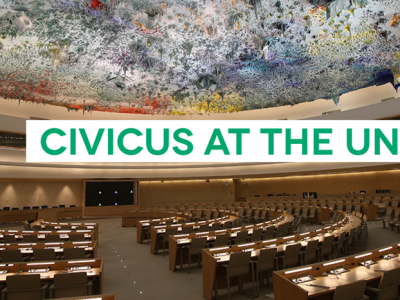 CIVICUS welcomes the annual and mission reports of the Working Group on Arbitrary Detention. 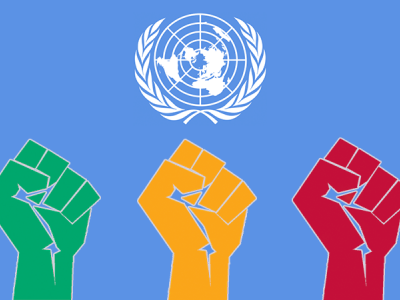 We applaud the Working Group for its unstinting dedication and invaluable work in exposing the wilful and unwarranted persecution of human rights defenders. As noted by the Working Group from its annual missions to both Azerbaijan and the United States, politically motivated detention of those who dare to speak out against the government or its policies afflicts both mature and emerging democracies across the world. It is a matter of deep concern that despite constitutional protections, peaceful demonstrators engaged in legitimate activities continue to face judicial harassment in the US. At least 20 states that have proposed legislation making it harder to protest, creating harsher penalties for protesters who are arrested. One recent example of the criminalisation of protests is the trial of protesters arrested during the mass demonstration on Inauguration Day in January 2017. Initially, approximately 230 people were arrested and charged with felony rioting. However, on 27th April 2017, additional charges were made against 212 defendants, including three of whom had not previously been charged. In Azerbaijan, the authorities have failed to head repeated calls from the Work Group and a range of independent UN experts to end the use of judicial harassment to suppress independent dissent. On 3 March 2017, Journalist and blogger, Mehman Huseynov was sentenced to two years in prison on libel charges. Weeks earlier on 17 February 2017, another Azeri journalist, Elchin Ismayilli, was arrested. Ismayilli is well-known for his articles detailing acts of corruption and human rights violations in Azerbaijan. The authorities haev since charged him with extortion and abuse of power in a position of influence. 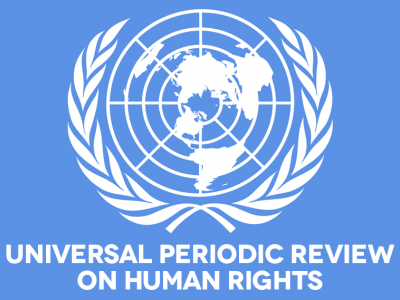 We urge both Azerbaijan and the United States to immediately and unconditionally implement the recommendations made by the Working Group on Arbitrary Detention, including releasing all persons detained for exercising their legitimate rights and repeal all laws and policies which criminalise international and national enshrined rights to association, assembly and expression.